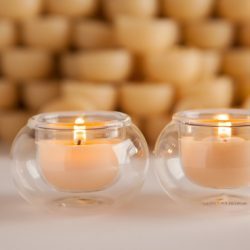 100% recycled tealight tins: these are the only Australian-made tealight tins available on the market. 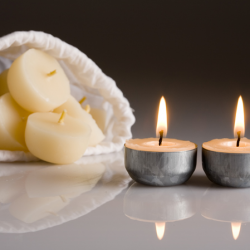 Some of our loyal customers have been using the same tealight tins for over eighteen years! That is genuine sustainability. 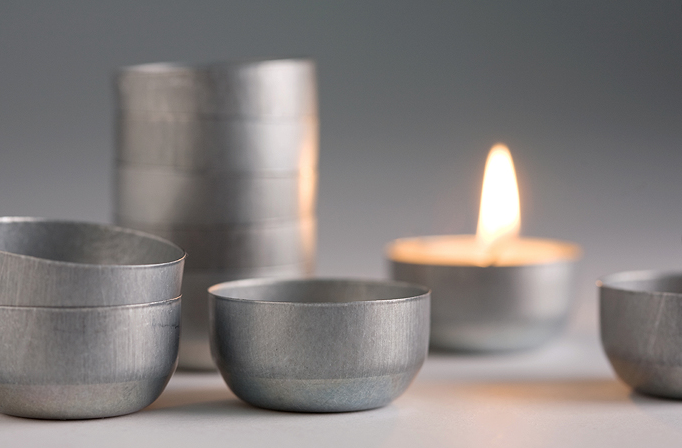 All alternatives are made from aluminum or plastic and produced with considerable carbon footprint. Aluminum is a known impacter on the environment, a hard hitting one at that. Our competitors use aluminum disposable cups because they are cheap, with little regard for the impact these have on the environment. 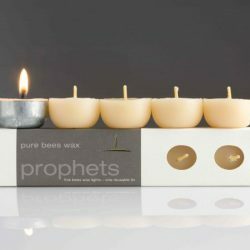 If the objective is to promote a healthy environment, placing beeswax candles in a disposable aluminum or plastic container is contrary to sustainable practice. Make your decisions count and choose the option that has the least impact on our environment.